Chairman J. Brett Harvey says it was a difficult decision to sell the mines. He says the West Virginia workers are among the safest and most productive in the world. 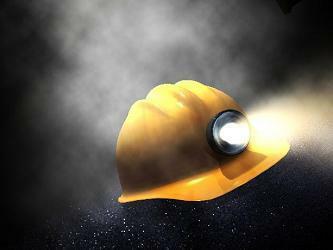 CONSOL is keeping the Buchanan Mine in Virginia. The United Mine Workers of America says the deal doesn't change anything for union workers.